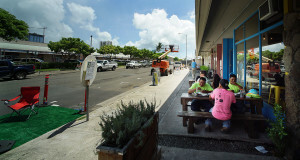 Is Ala Moana The New Kakaako? 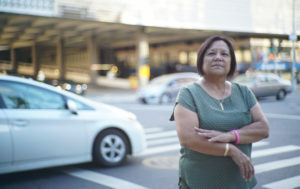 A lot of new developments are planned for the neighborhood, making some residents worry about whether they’ll be priced out. Merchants in this east Honolulu community figure if they want to make the neighborhood more attractive, they’ll have to do it themselves. 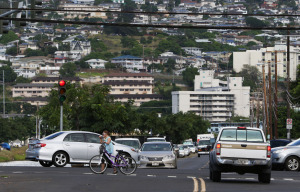 Will Kalihi Redevelopment Push Out Current Residents And Businesses? A state “vision report” says “Mom and Pop stores would thrive and gentrification would be mitigated.” It just doesn’t say how. 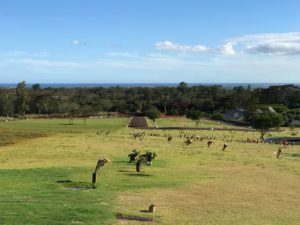 UPDATED 8/10/2017: Honolulu Council members vote to allow Kaneohe’s Hawaiian Memorial Park to grow by 28 acres. Who Will Step Up To Save The ‘Stairway To Heaven’? 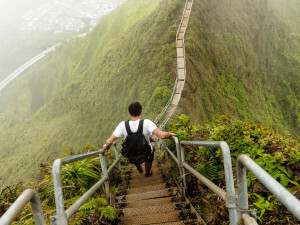 So far no agency is willing to take on responsibility for the Haiku Stairs, a legendary hiking destination, from the Board of Water Supply. 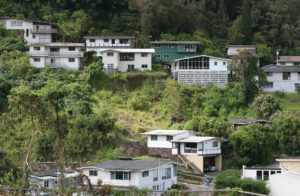 A legal battle over a landslide and sewer line break in the Nuuanu Valley is one example of the unstable ground many people live on. He calls it “working class housing.” Opponents decry more traffic congestion and the loss of agricultural space. 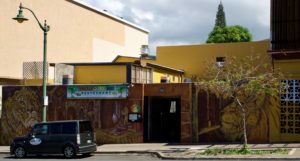 A publicly funded affordable housing complex in Kakaako will offer low-cost units to artists. 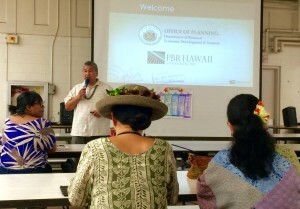 With rail on the horizon, Kalihi community leaders say the Oahu Community Correctional Center needs to go. 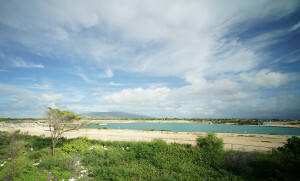 If gone, what will fill the 16-acre space? 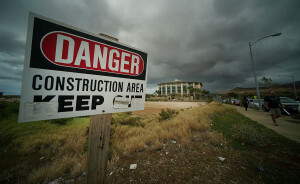 Are Honolulu Planning Officials Too Cozy With This Developer? 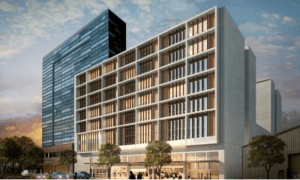 Emails show city officials held private meetings with Haseko Development to strategize a controversial zone change and even helped prepare testimony to the Planning Commission. An amendment to make the city denser and more walkable around planned rail stations might also increase the number of sidewalk cafes. 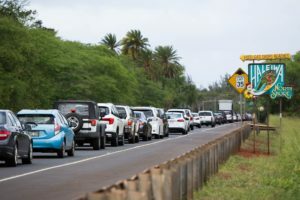 Oahu's "Second City" doesn't meet the generally accepted elements of "smart growth" and even city officials are putting more emphasis on development along the Honolulu rail line.